With more than 1 billion search queries submitted to Google every day, Google houses a lot of data. Luckily for marketers, Google offers some great tools that provide access to this data. And they are free! Google Trends is a helpful tool that allows you to see the search volume of a specific term or terms across various geographical regions. 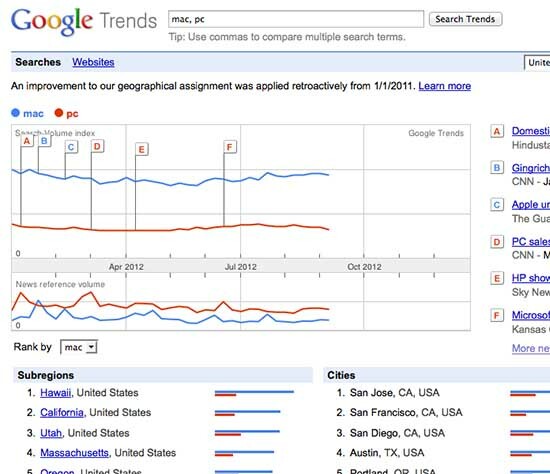 Trends allows you to understand how the search trends shift and change over time. You can also conduct a comparison search to see the variances between multiple search terms. For example, I conducted a search for Mac and PC. Looking at the graph below that Trends provided, you can see Mac was searched for far more than PC, but the volume of news references to PC were much higher than Mac. You can also see the hierarchy of states and cities relative to the search. Use Google Trends to do market research to define customer needs, or use it to determine the best SEO terms for your products or services. It could also be a great tool to use when searching for relevant things to write about on a blog or in other marketing campaigns. 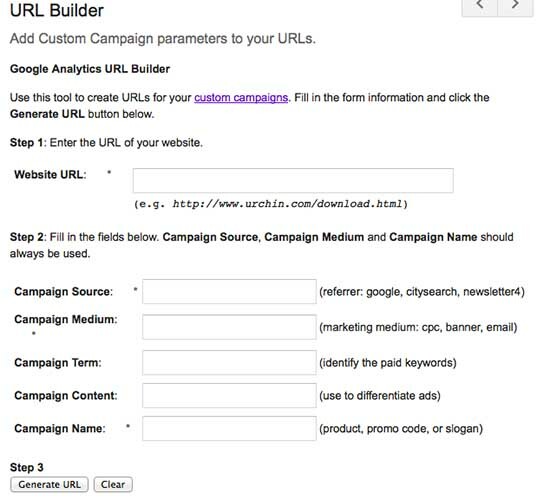 URL Builder is a Google Analytics tool and can be used to track links in emails, online ads, and pretty much anything you’re using hyperlinks in. Most marketing activities are designed to drive traffic to your website. Google URL Builder makes it easy to attribute your converted customers back to a specific marketing activity (social media outreach, email campaigns, etc.). Knowing which efforts are working well and which aren’t will help you improve your marketing efforts and save you time and money. 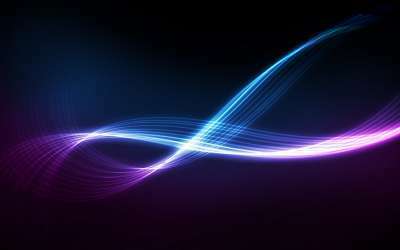 You can build a custom URL for a specific campaign that, for example, drives people to the sales page of your website. You could set up an ad on your blog that, when clicked, takes the viewer to the sales page. You’ll then be able to easily see how many visitors arrived at your sales page from the ad on your blog. With this data, you’ll be able to see which mediums are working better and you’ll be able to improve your conversion rate. 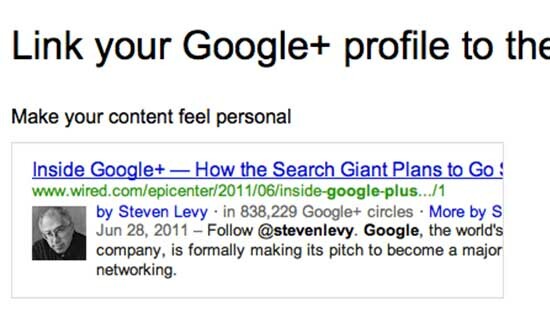 Google Authorship allows you to link content you publish on a specific domain to your Google+ profile. You’ll need a Google+ profile to use this tool, and if you’re publishing written content to the web – whether it be blog posts or otherwise, you should already have one. Google+ is more than a social networking site – it can be a powerful tool to link you to the content you own online. Having a Google+ or Google+ for Business will also help boost your SERP ranking. Google states their goal with Authorship is to “help people find content from great authors in our search results.” Authorship provides accountability to authors as they’ll only want to produce good content since it will be linked to their profile, and search engines will be producing more relevant search results. In turn, readers benefit since the best content from top authors will rank higher in the SERPs. Since your Google+ profile links to your Facebook, Twitter, and any websites you own or content you’ve created on other websites, Google can determine how best to rank you in search results. 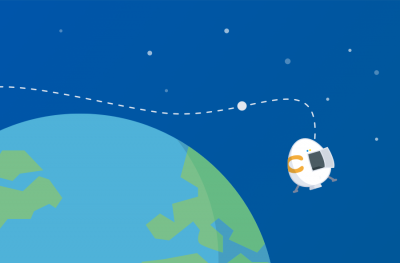 Many experts are saying Google is moving away from SEO toward ranking credibility. Setting up Google Authorship will help you rank higher as a credible source and build trust among those who are searching for your content. Google Agent Rank is a tool that Google hasn’t released yet, but is under speculation by many web experts. It will combine search with your identity, relationships and the context of your writing to rank you based on your credibility – much like Google Authorship. Verified content by an agent (author) is graded by Google and that grade determines the rank of the content in search results. Again, much like Authorship, Agent Rank will provide a lot of accountability to authors and will be helpful for people searching to find relevant content. For more on Agent Rank, read this blog post by A.J. Kohn. 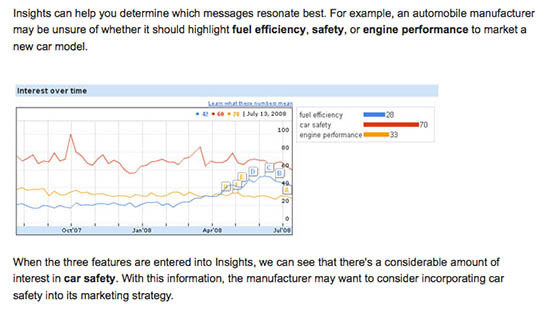 Google Insights for Search is a more robust version of Google Trends. Use this tool to see what key words (and key words associated with products or services) are more or less popular across geographic locations, categories, time frames and properties. Insights can also be used as an indicator of interest in a certain product or service. Use it to qualify new ideas, but keep in mind it’s based on search volume, not actual buying behavior. 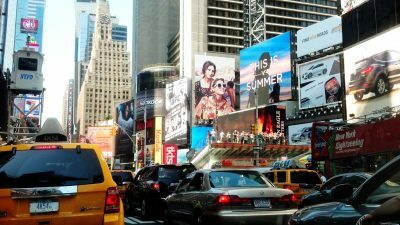 Check out this example from Google on how Insights can be used to choose the best advertising message. Insights can also be a great tool for researching the seasonality of your product or service. It allows you to filter search term volume by specific time frames to find out what months or seasons people most commonly search for a certain term. This could be used to determine when you should be launching or advertising your product. Google offers these free tools and many more. Already taking advantage of these great tools or know of any others? Tell us what Google tools work for you in the comments!